The bells have rung, there’s sparkles that will forever be stuck in the carpets of your venue, & you’re donning a brand new piece of jewelry on that left hand. My congratulations to you & your very lucky spouse! To shake things up a bit on AITD, instead of focusing on the pre-wedding planning process I want to share with you a great to-do guide of the 5 most important things you need to take care of ASAP post-wedding! If you wish to change your name &/or your spouse is planning on changing their name, it is not as daunting or trying a process as most make it out to be! The Knot wrote an amazing-per-usual article detailing an easy step-by-step guide on how to change your name on your documentation & in what order, & covers all the bases & minor details in between, so check it out here! The key with facilitating the name-changing & marital status-changing process is to do it as soon as possible, & all at once. Once you’ve got your name & status changed on all sensitive documentation, bank accounts, tax forms, etc., take the time to discuss joint bank accounts & look into health/life insurance plans with your spouse, if you haven’t already. Within 3 weeks after your event, send out thank you’s per your choice of medium (whether you do it electronically or via snail mail is up to you!) to everyone who attended &/or sent a gift to your wedding, & to those that played some part in the success of your big day! I’m personally a big advocate for personalized, mailed-out thank you cards, & you can find an awesome assortment & inspiration here! 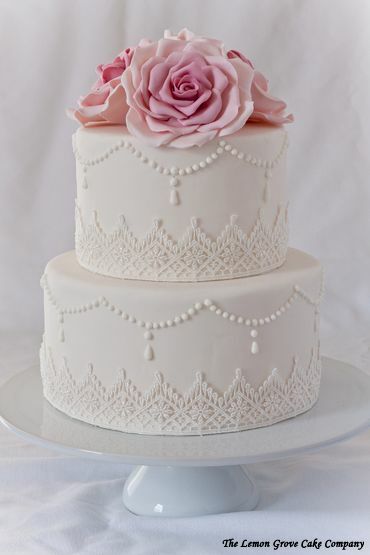 Another courtesy is to take care of those who took care of you on your big day – your vendors! 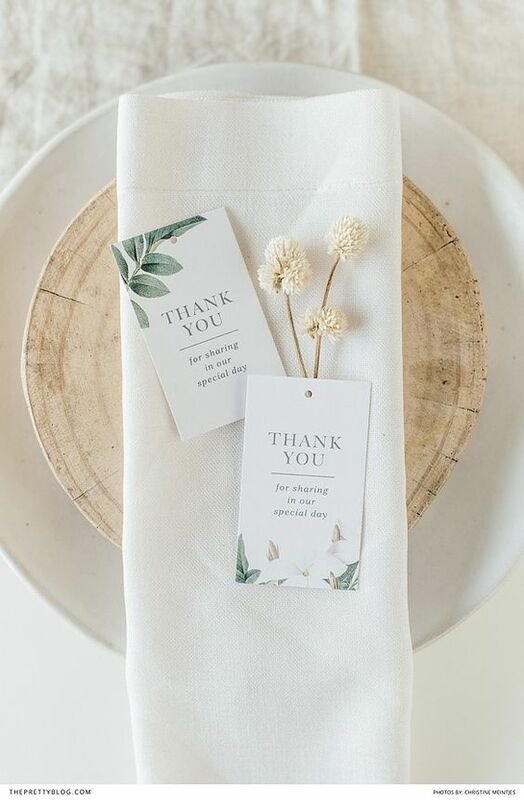 Send out thank you’s to your caterer(s), venue(s), bar | serving | hosting staff (if hired externally), DJ | band, photographer | videographer, wedding planning team, anyone who had a part in making your day the success it was. Leave reviews & be sure to follow on all social media platforms if you haven’t already, & take the time to personally reach out to them with any critique or suggestions you may have that will help make the next event they participate in a success, as well! You two just celebrated a HUGE milestone, & while partying it up with every single person you love in honor of that milestone was great fun, it’s time you two celebrated alone, & what better way to do that than with a honeymoon! Whether it’s something you planned during your engagement prior to your wedding day, or a sometime-in-the-near future getaway, solidify your plans for it. If your honeymoon is ready-for-takeoff, research the place you’re visiting & maybe plan out some extra excursions & local favorites to experience! For those still in the planning mode, take the time to map out the most realistic locations for the two of you to visit, & set a time frame & hard deadline for motivation. This is the most important step to take: set a goal for when you plan on taking your trip, especially in the midst of your soon-to-be &/or already-busy lives. If you’re not one for the trash-the-dress trend (I’m planning on doing a future post on it for those of you who don’t know what that is, so stay tuned!) & want to preserve your wedding dress, my first tip would be to check with the boutique or store that you bought your dress from to see if they have any preservation kits or services they offer! (David’s Bridal is one of those retailers that does, ladies!) If that is not a viable option, look no further than The Knot to provide the most perfect & easy-to-use, online wedding gown preservation service. Real or fake, plant, paper, or fabric, whatever material you chose to have your bouquet made out of (if you had a bouquet at all! ), take the time to preserve it! Visit your local florists & pick their brains for insight & tips on preserving a bouquet made out of real flowers and foliage, & look into framed shadow boxes for putting your bouquet on display as a perfect memento from your wedding day. If you haven’t already thanked your photographer(s) | videographer(s) (see #2! ), do so now! While you’re reaching out to them, have them send you the digitals for your wedding pictures (usually they’ll give you a disc | USB drive | Dropbox or Google Drive file), or ask them about a realistic time frame for you to expect them if they’re not done editing just yet, and then take the time to pick & choose with your spouse the ones that you want to put in an album, as well as ones that you want to blow up on canvases or frames in your home! Check out the ever-reliable Pinterest for great ideas on frame & canvas arrangements.